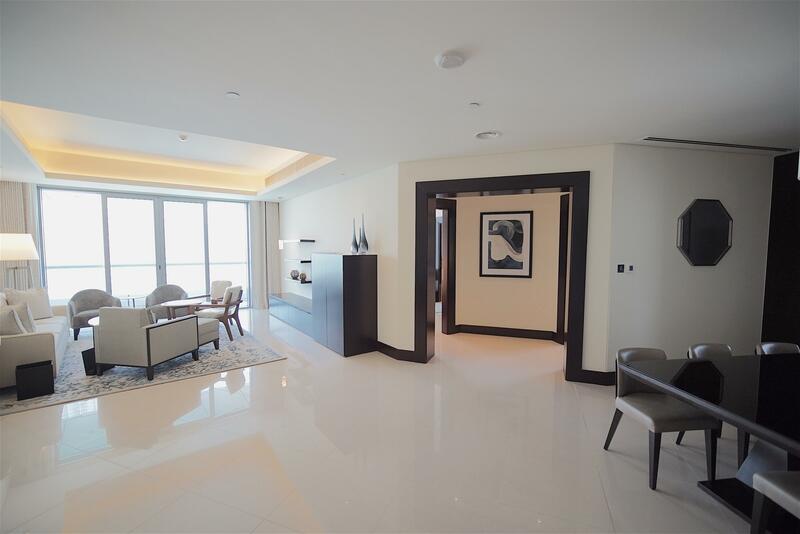 Gulf Sotheby’s International Realty is proud to offer you this fabulous 2 bedrooms corner apartment which is arguably the best 2 bedroom layout, with a total of 1,847 sq ft, including 2 balconies in the famous Address Downtown where the amazing views of the apartment are only matched by the superlative amenities of the tower and unmatched customer service packaging a pampering lifestyle in the best location in Dubai. 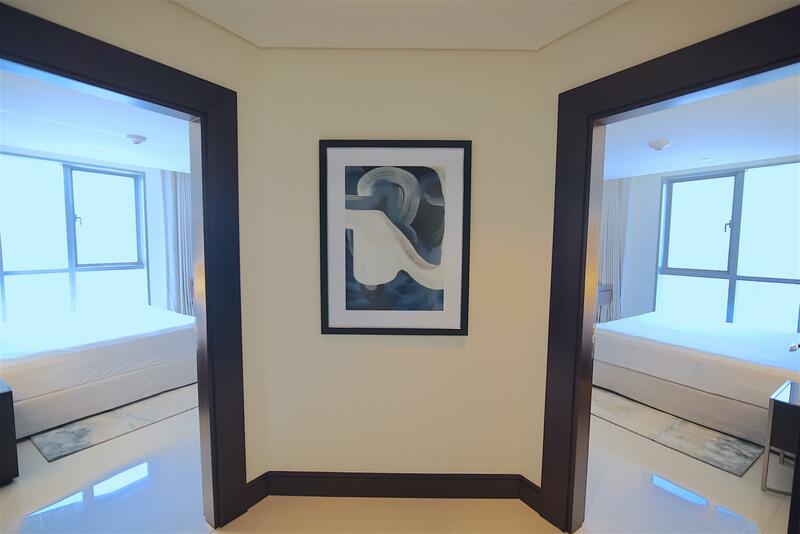 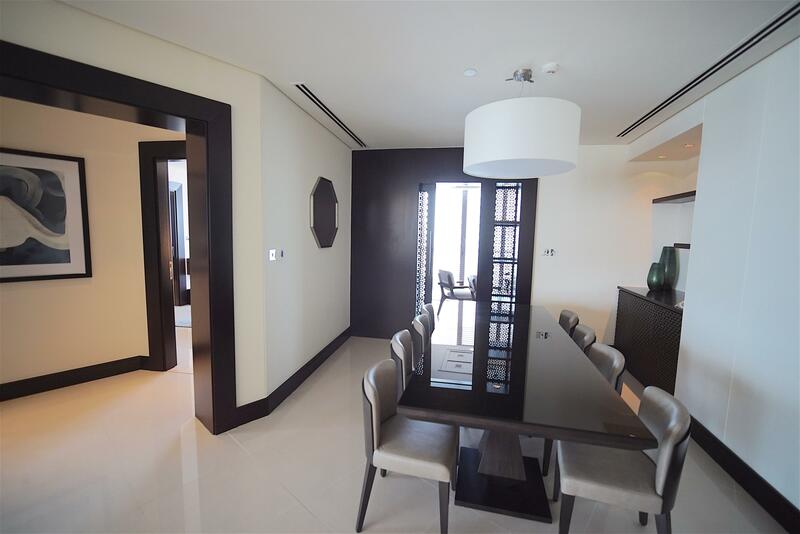 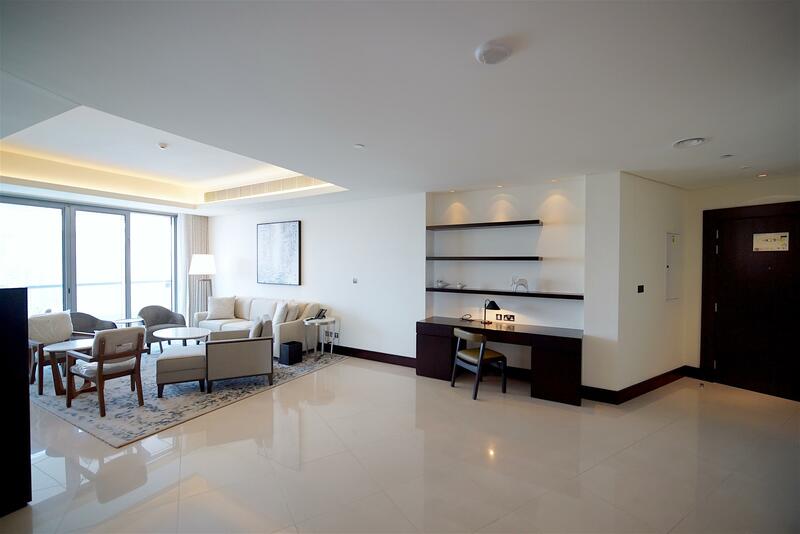 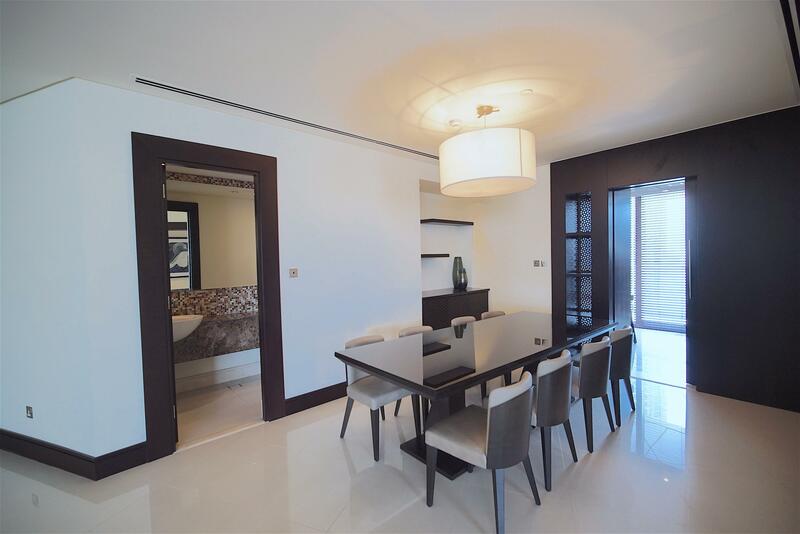 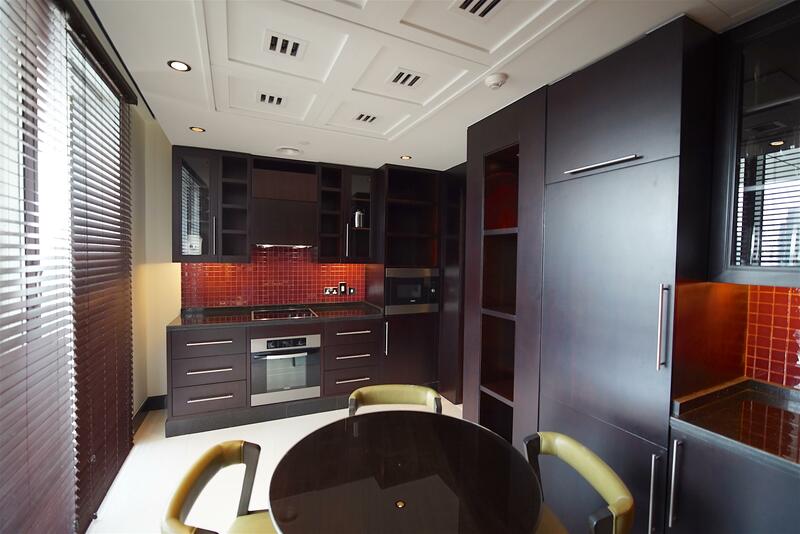 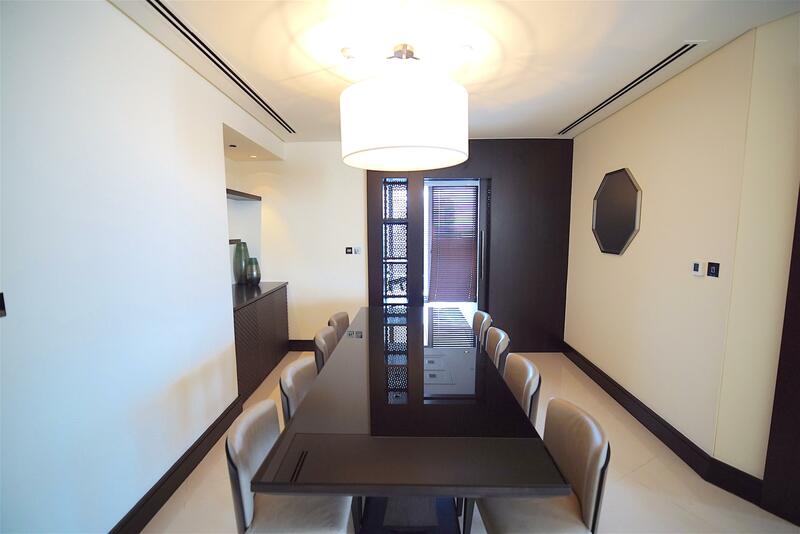 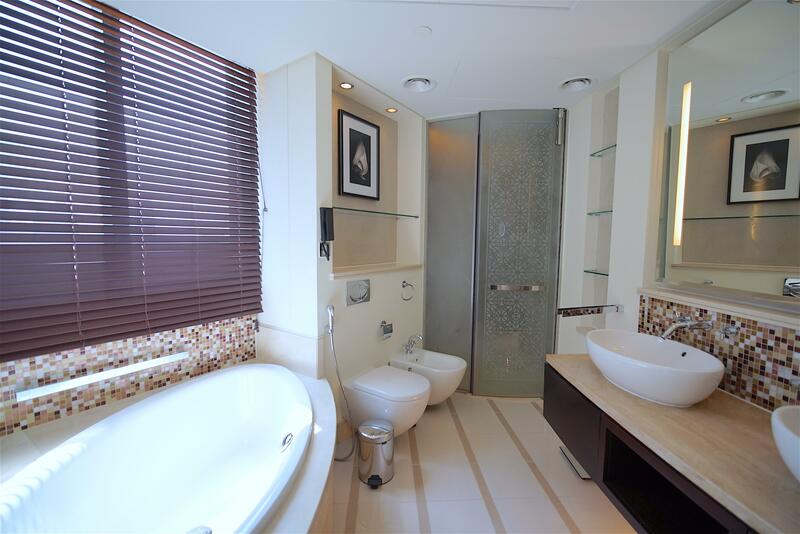 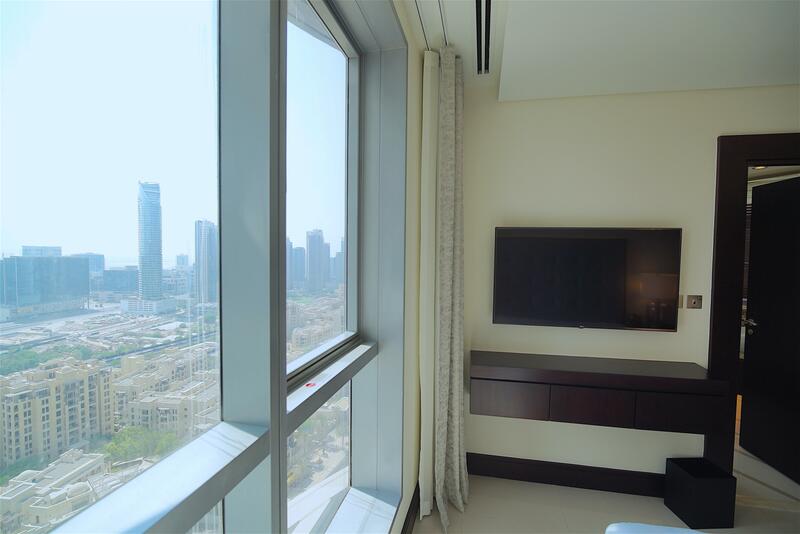 The views from the property are towards the fountain and Burj Khalifa and are located on a high floor it offers superb views of the sea as well. 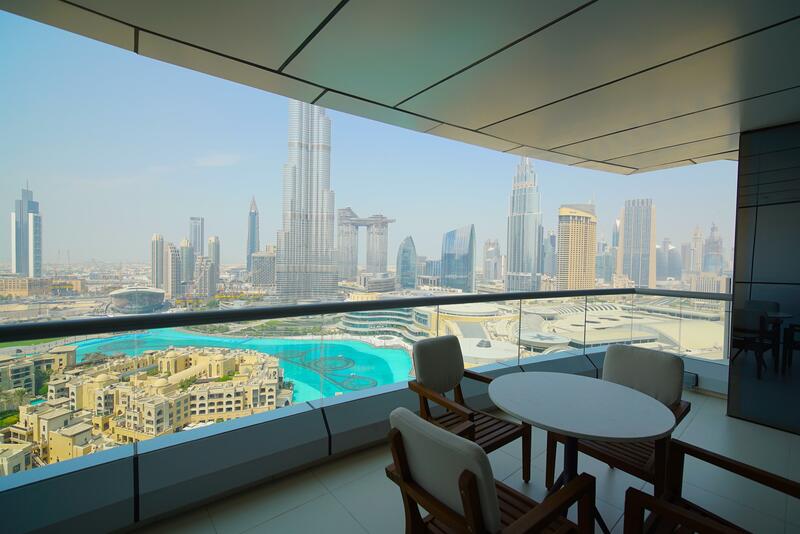 The tower is also directly connected to Dubai Mall giving access to hundreds of more restaurants, medical clinics, banking, and many more services within walking distance from the residence.